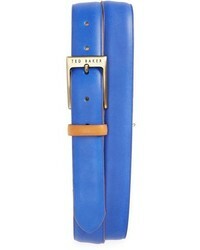 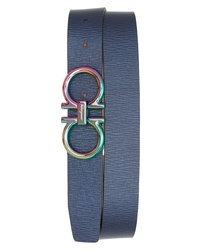 Ted Baker London Shrubs Leather Belt $95 Free US shipping AND returns! 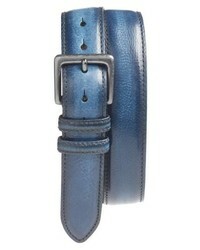 Torino Belts Leather Belt $115 Free US shipping AND returns! 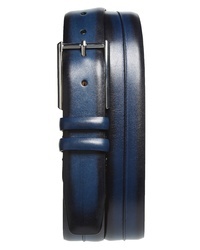 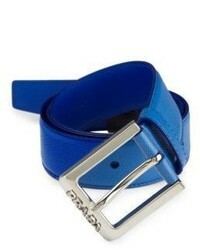 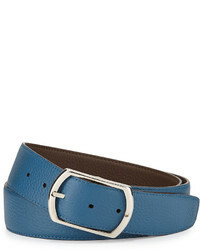 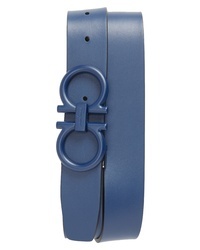 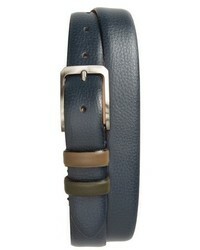 Salvatore Ferragamo Tonal Double Gancini Leather Belt $296 $395 Free US shipping AND returns! 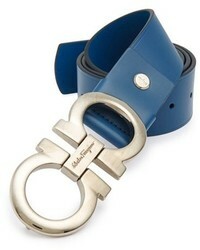 Salvatore Ferragamo Reversible Leather Belt $395 Free US shipping AND returns! 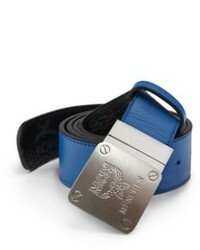 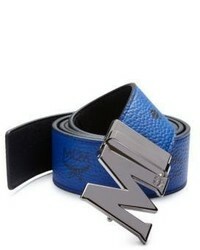 Mezlan Palma Leather Belt $135 Free US shipping AND returns!